Welcome, future professional investor! Are you ready to learn to invest like a real pro and start making serious money today? Investing in the stock market is complicated if you don’t have the right strategies in place. Investing in dividend stocks is one of the best ways to get absolute outstanding returns, while keeping your money in financially safe companies. 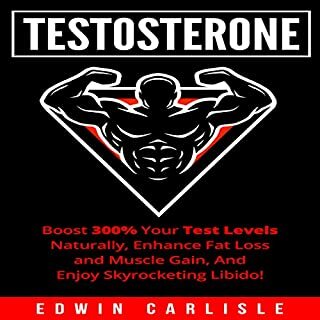 This audiobook will show you the way to get the best for your money and really get those cash cows that are ready to be acquired! Welcome, future professional trader! Are you ready to learn to trade like a real pro and start making serious money today? Nowadays, trading financial instruments has become very popular. All over the world, people are looking for an alternative source of income to lead a stable life. In the world of economic crisis, people are suffering very hard even after having the best education. The competition is so high that the number of unemployment claims is exponentially increasing in the global world. You might be thinking that there is no way to change your financial condition in this competitive world. But you are completely wrong. Just look at the professional traders, and you will be surprised to see how well they are doing in the financial industry. Trading is an art. If you want to become a professional Forex trader, then you need to devote yourself to the financial industry. To be honest, you must love your trading profession, or else it will be nearly impossible for you to overcome all the obstacles. According to statistics, almost 95% of the traders are losing money. Do you know why this number is so high? The simple answer lies within the depth of knowledge of the retail traders. Due to the easy access to Online trading, people barely pay attention to the proper knowledge of Forex trading. They simply fund their trading account and start placing trades based on their emotion. Every single trader dreams to become a Forex millionaire within a very short period of time. If you dream to become a successful trader, then start learning from scratch. Some of you might be wondering if trading is the most difficult task in the world. But to be honest, once you master the art of trading, you won’t face any difficulty. It’s true that you will have to face some losing trades even after doing all the calculations correctly, but consider those losing trades as part of your trading career. Trading is just like business. You need to have a strategic plan to deal with the dynamic nature of this market. If you make a single mistake, then you have to pay heavily for it. Never think that the market will follow you. As currency traders, it’s your duty to understand how this market works. Get ready to master real trading skills! Every page of the book impressed me. 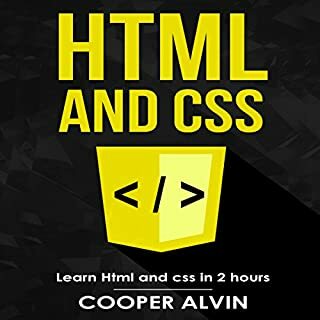 The authors have been able to highlight the contents of the book very well. This book causes me to profoundly make a few information investigation effectively. This is absolutely the best one. 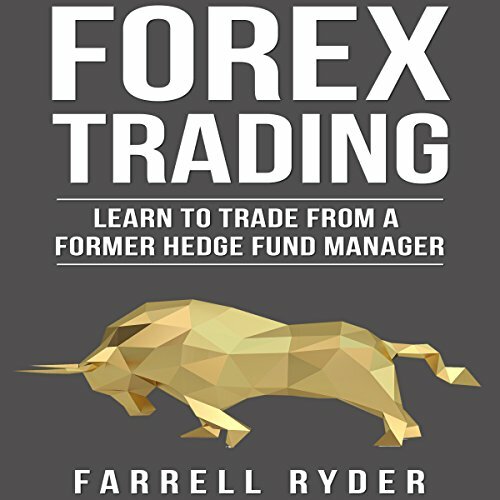 This book is a great book on Forex. If you follow this guide then you will learn many important things. 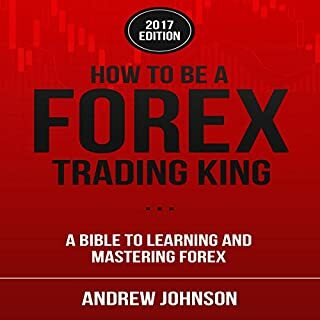 It is an interesting book that can radically change the attitude to trading and the witter completed. Highly prescribe this guide. This book is a good source of information. 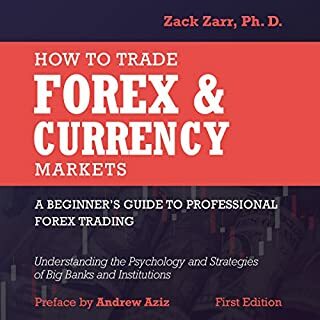 I was able to understand the basics of working in the forex world and learn what it takes to get started. I need to develop my trading skills and knowledge for successful trades to become a good trader. 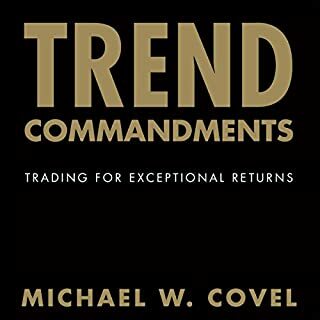 There are some rules that need to be fulfilled for this ... take risks, technical and fundamental analysis into account and use stop-loss in time ... as written in this book. "The Forex Trading book is one of the best for us. Iit's about Proven Guide to Profitable Trading advice as well. I think the book is organized extremely well. This was a great book. Very innovative money management style. .For traders, gamblers is a must read. Exceptionally imaginative cash administration style. This person truly put the work into what he believed and he didn't surrendered likewise in the most exceedingly awful occasions, fizzled ordinarily however toward the end won.For dealers, speculators is an unquestionable requirement read. Really good explanations. 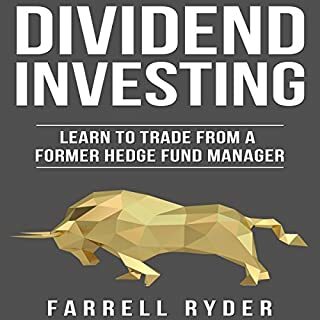 Check this out first if you're considering other books to read on options. It provides simple explanations and does a good job organizing the material. Great book on risk management and scaled order strategy to manage your trades, highly recommended for any disciplined traders! Must read! The truth is, I am very happy that I have purchased this book, really the book has been arranged well. Simple to understand and apply. This book is short with no fluff. It gives a system complete with indicators that anyone can apply.